Opened in 1917, Camp Randall Stadium has been home to countless memorable moments in its first 100 years. CampRandall100.com is dedicated to celebrating those memories. Whether it’s the Camp Randall 100, the interactive timeline, photo galleries, historic videos or fan memories, this is your home for the year-long celebration. 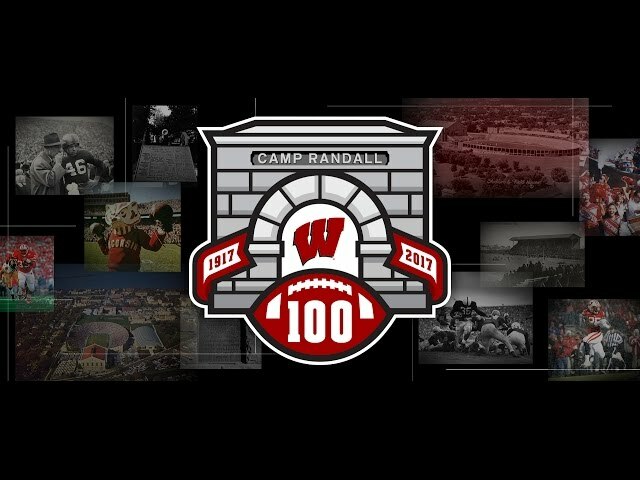 And don’t forget to share your favorite memories of Camp Randall Stadium with #CampRandall100.